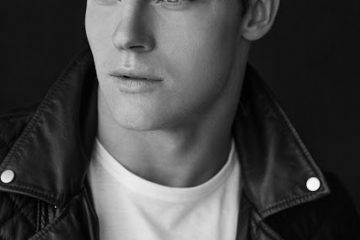 The latest model featured by talented photographed Tyson Vick is Nick Parker, freelance model based in Arizona. The editorial you see below was shot on location in Salt Lake City. Nick Parker is posing in own clothing and underwear by Calvin Klein. Great photography by Tyson Vick, whose work is always a pleasure to feature in Men and Underwear.